We blindly operated in the digital world of the past riddled with hidden dangers. 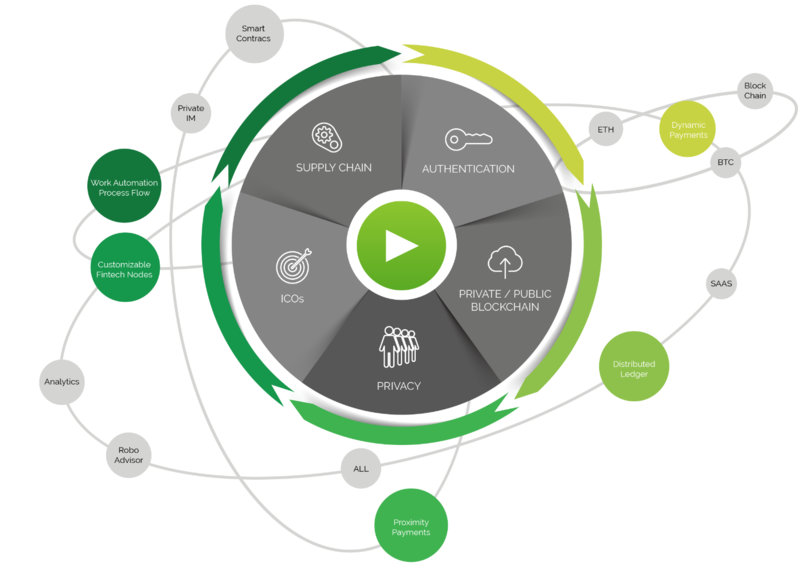 Authenticated users, provided with private keys, will bring trust to the new ecosystem. Global reach, security and transparency made accessible anywhere ‘technology is flat’ barriers to entry are evaporating in the clouds. We are in an era of extreme collaboration - the “wisdom of the crowd” builds the code for trust in relationships. I invented private interactive ‘Nodes’ to create “secure virtual spaces” these are critical building blocks for rapid design and scale of an ecosystem for virtual interaction. From blockchain to AI – we are seeing the process flow between human intelligence and machine learning. New insights and opportunities for ever improving Ways to process life. Who uses a folded-out map while driving when Waze or Google Maps will guide your way? The future for Smart Agreements leaves paper, pdf’s and current e-Sign in the rearview mirror. With SCaaS, the first smart contract streaming service for business, we’ve empowered businesses with a new automated guidance system. Now contracts become a dynamic ecosystem to collaborate on-line, text comments, track updates and versions, trigger activities and automate payments via the blockchain. 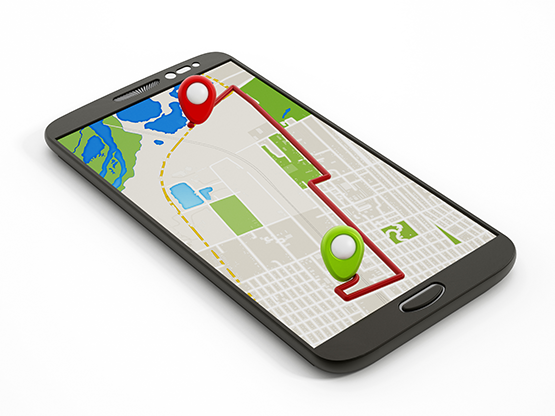 Business now has a GPS to guide the way. Copyright 2019 © Tim Vasko. All rights reserved.